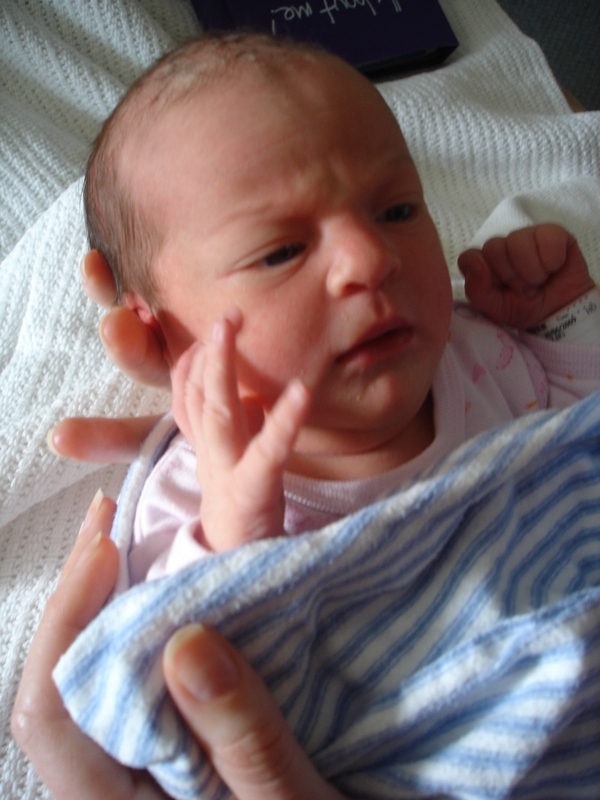 O ur long awaited daughter, gabriella eve uhlmann is born on the 30th of june 2009 at 12.27pm. she is light, covered in a fine waxy substance and beautiful. 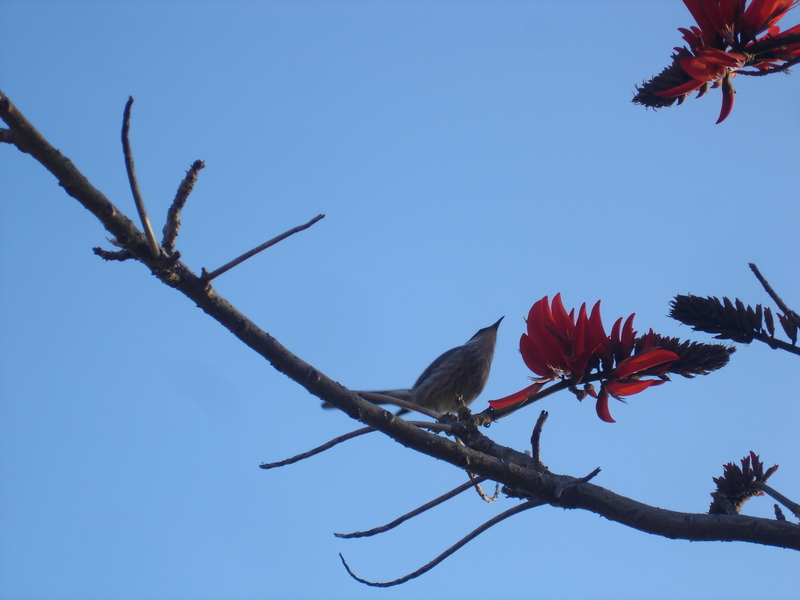 birds filled the trees outside the hospital after the rains.